His law office is at the intersection of 5th and Church Street, downtown Nashville. Meetings are by appointment only. Note: Unless you are client of Shane contacting him about a matter he currently represents you, please do not include confidential information in any communication with Shane. 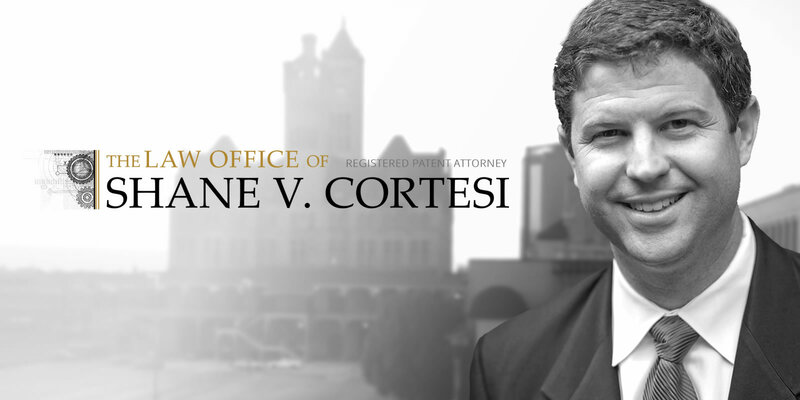 Contacting Shane will not create an attorney-client relationship with Shane and providing confidential information without an attorney-client relationship in place does not create any confidentiality obligations.